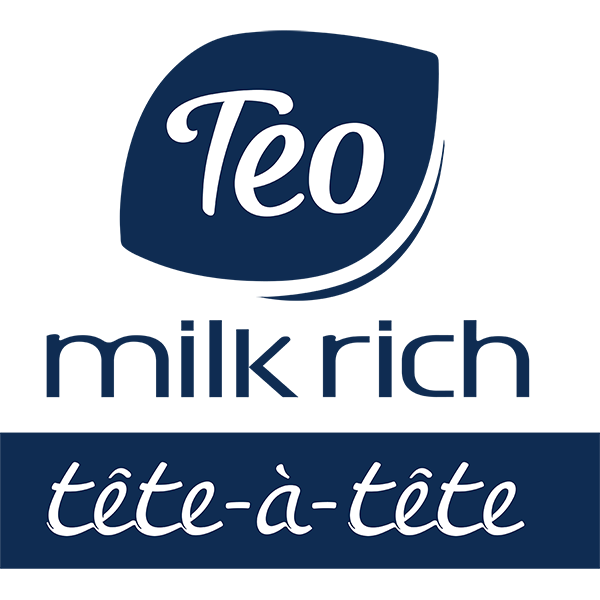 Teo was born in Bulgaria, in 1998, bringing joy into everyone’s lives. It had magical fragrances and colors that made people happy when they were down; excited when they were bored, and relaxed when they were weary. Teo went through a lot of changes, and experienced a lot of growth, and is now a helpful friend to millions of users in Bulgaria and the region. It cares for their skin, making it soft and gentle. It nourishes their hair, giving it shine or volume. It has been there in tough times and in happy times, providing great quality hair care and body care. 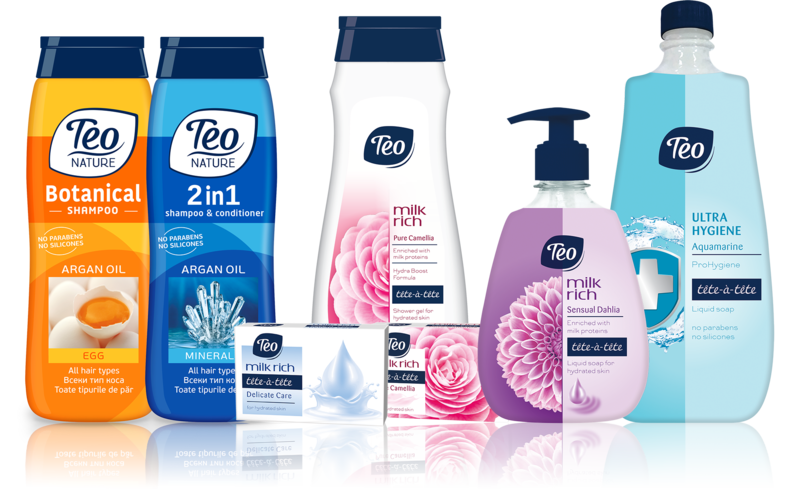 Teo’s jubilant colors, delightful fragrances, and gentle care will make sure you are always in a great mood! Don’t miss out and check out the whole portfolio.